Water may keep you properly hydrated, but lemonade keeps you well satisfied on hot summer days. Homemade lemonade, especially, may not be the most sophisticated drink in the world, but it is definitely one of the best. 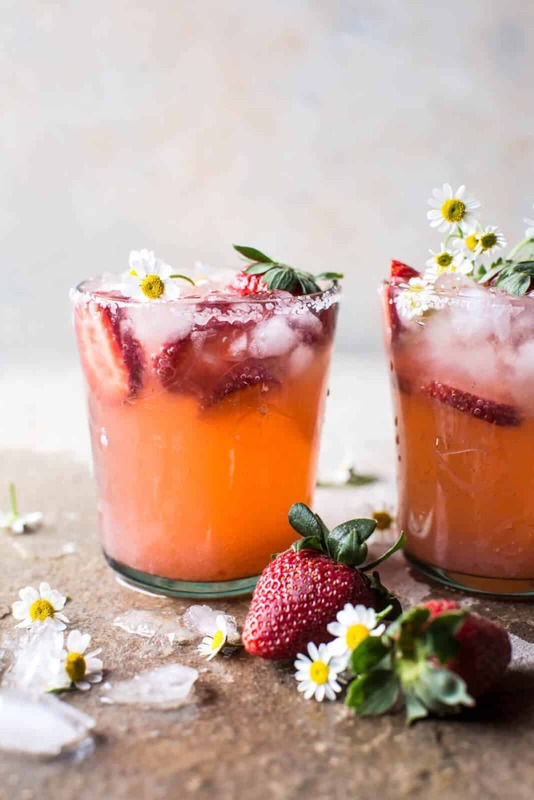 These great recipes blend a summer staple with plenty of delicious alcohol to create lemonade drinks that are just as delicious as they are refreshing. Just like lemonade, watermelons are known for being a refreshing summer staple. 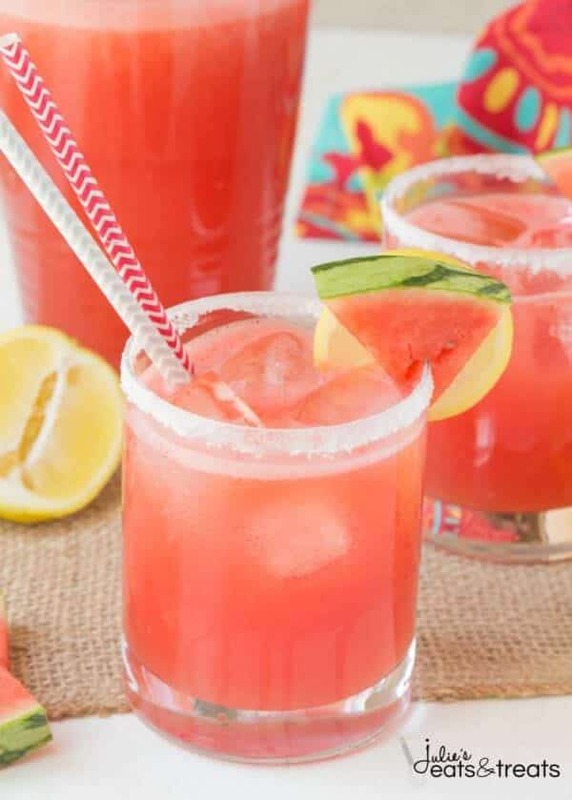 In this recipe, fresh watermelon is combined with a lemonade base and a few splashes of vodka to create a super refreshing spiked drink. 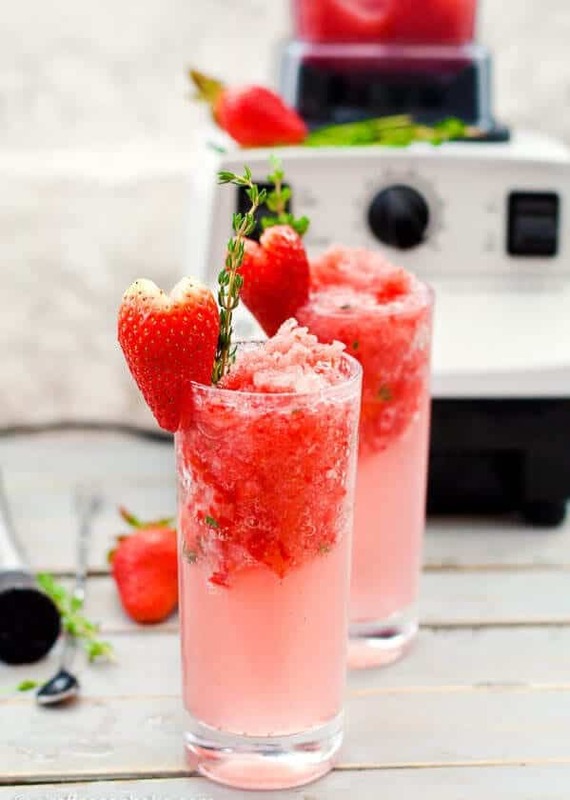 Find more fun summer treats and recipes at Julie’s Eats & Treats. This beautiful jar of homemade lemonade may look normal but alongside the fresh fruit and sugar lies plenty of gin, vodka and triple sec. 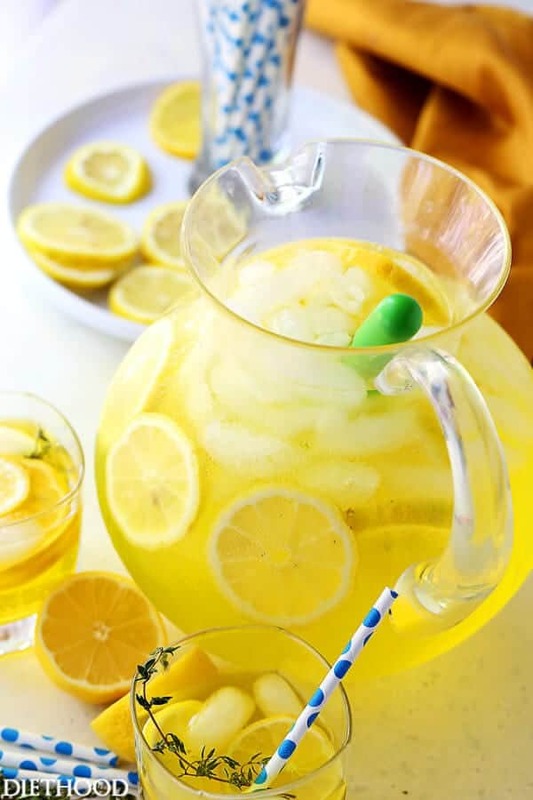 This happy hour lemonade is absolutely perfect for those times when you need a little mid-afternoon pick me up. Get healthy recipes and tips for healthy eating at Diethood. 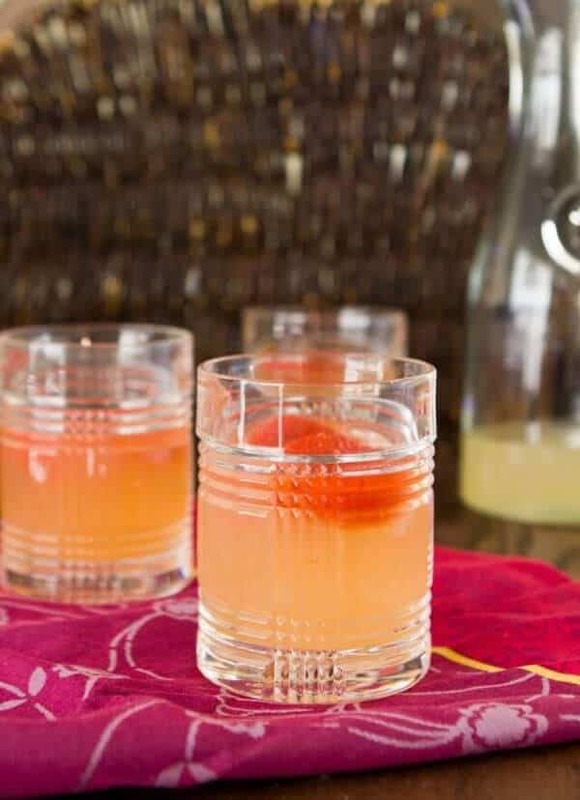 Homemade strawberry lemonade ice cubes are added to a whipped vodka infused lemonade drink in this fun, fruity little cocktail. Making this lemonade is super simple but the finished drink is cool enough to be served at all of your summer dinner parties and BBQ’s. Find plenty of travel inspiration and delicious recipes at A Zesty Bite. 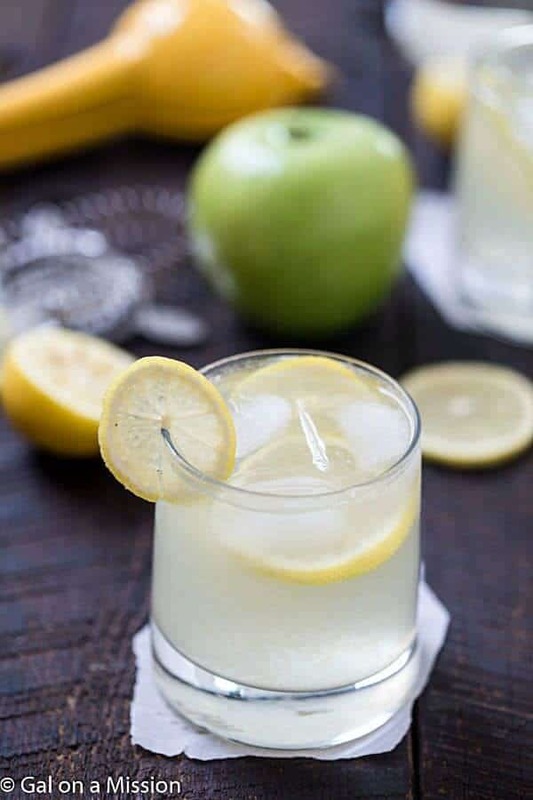 Green apples are known for being a little more sour than red apples, this fun little lemonade cocktail takes advantage of that with the use of a bit of green apple vodka. 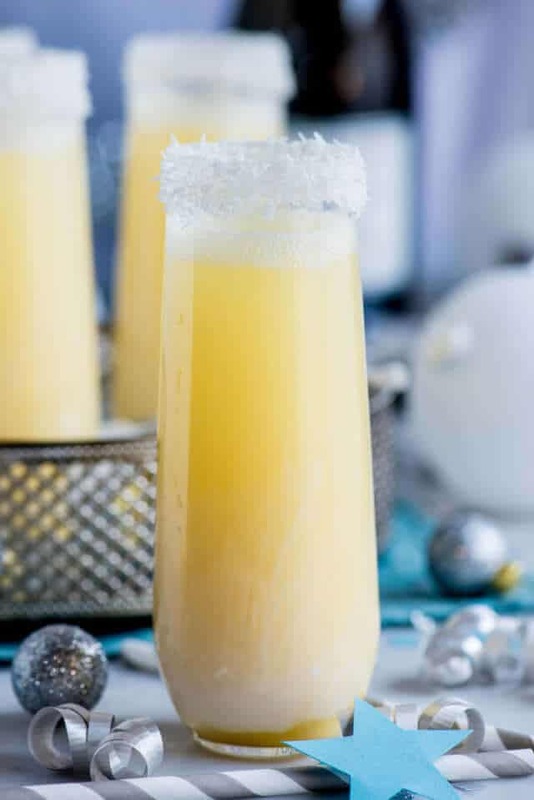 When added with a regular lemonade base, the results create a cocktail that is absolutely unbelievable. Head over to Gal on a Mission to find great recipes that will satisfy the entire family. 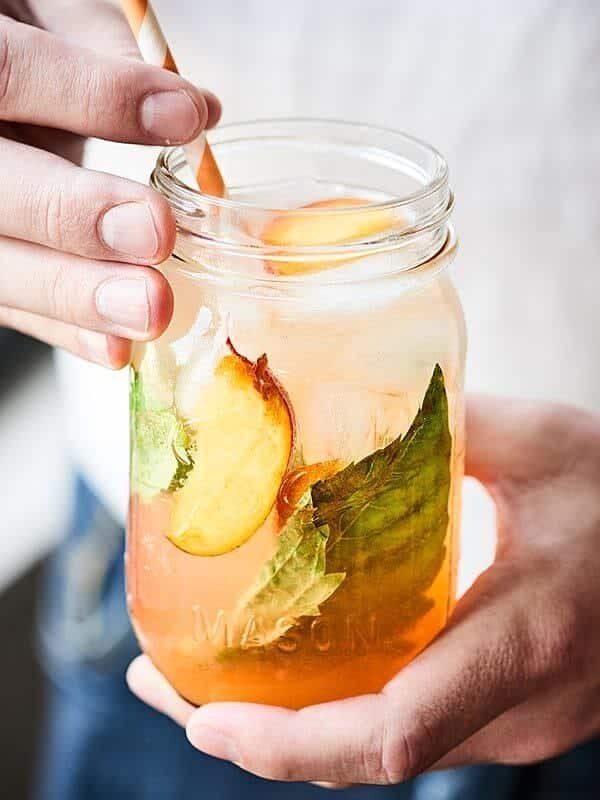 Even if you don’t drink it out of a mason jar, there’s something about this peach lemonade spritzer that just makes you feel special. 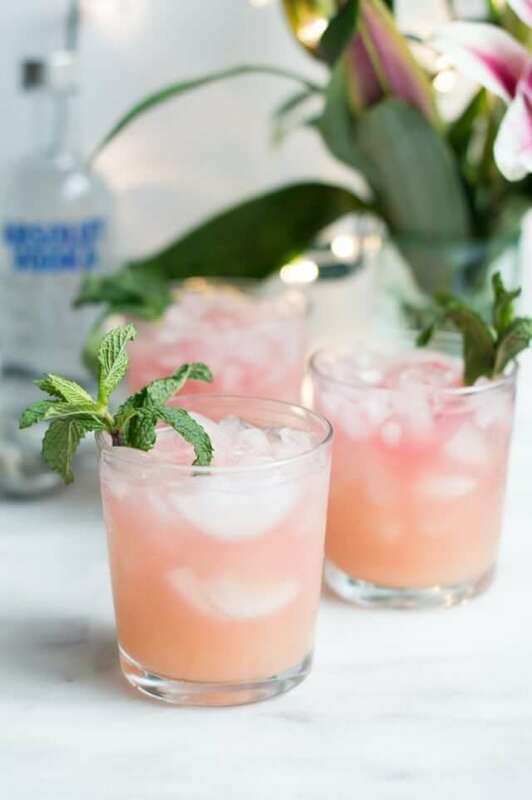 A special-made peach lemonade is filled with peach vodka, a few sliced fresh peaches, some basil leaves, and a bit of Barefoot White Wine Spritzer to bring it all together. Show Me The Yummy is full of diverse, easy-to-make recipes created by a fun husband and wife team. 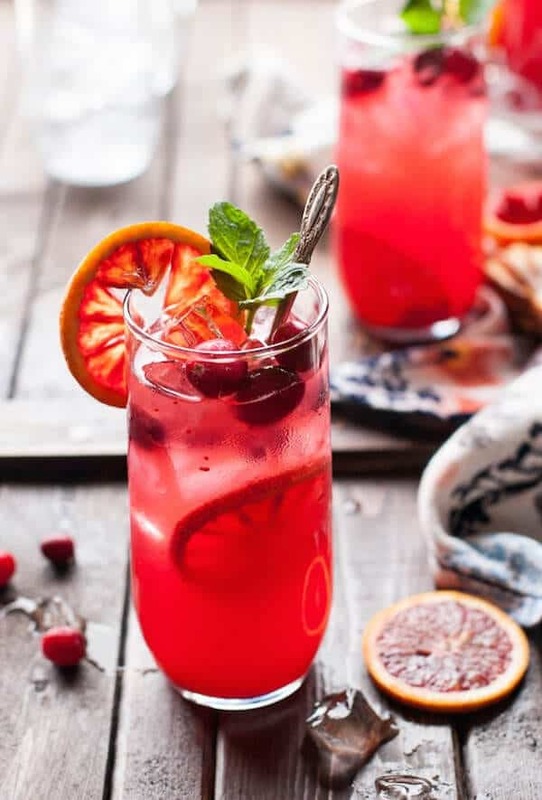 In addition to being ridiculously pretty, everything about this pink lemonade is perfect for someone looking to make their favorite childhood drink a little more mature. 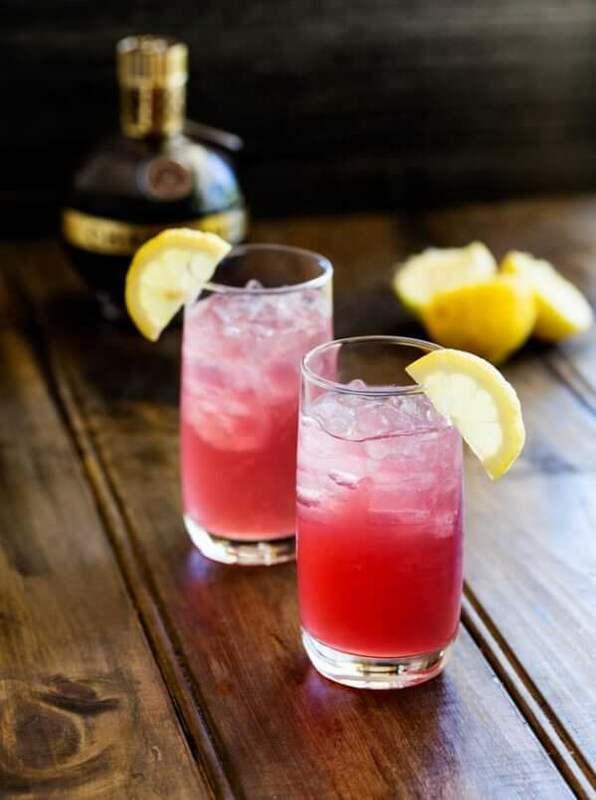 Raspberry liqueur and vodka help give the lemonade it’s color, flavor, and fun little flair. 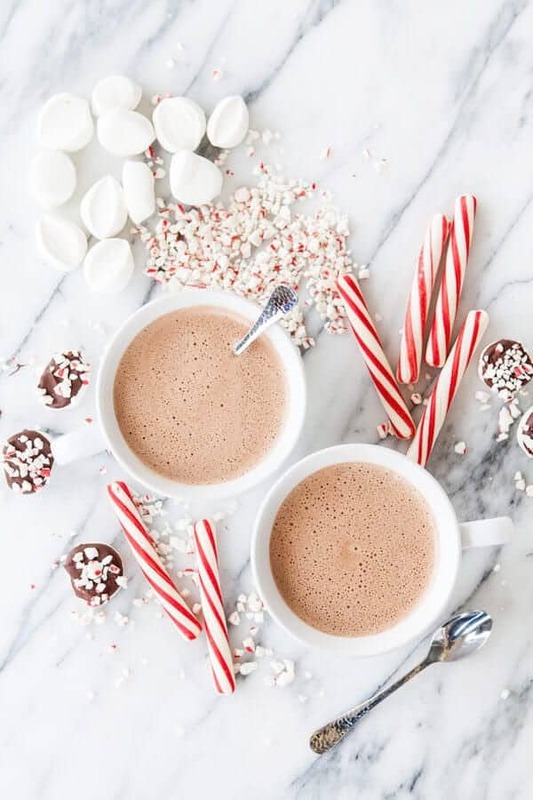 Get healthy savory recipes and delicious desserts at Sprinkles & Sprouts. 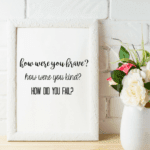 Previous article Life As Mama Is On Etsy!